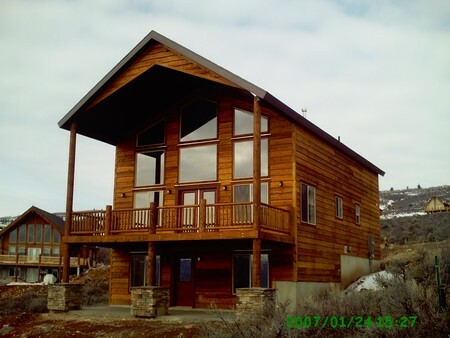 Beautiful walk out basement with amazing Bear Lake views! Extremely well built home, 6" exterior walls for weather. Great room for entertaining & dining. Lake view is breath taking.